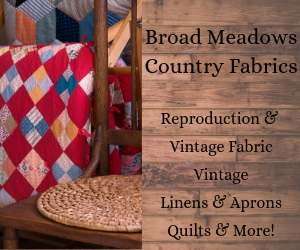 Please note, this post contains an affiliate link. For my full disclosure policy, please click here. 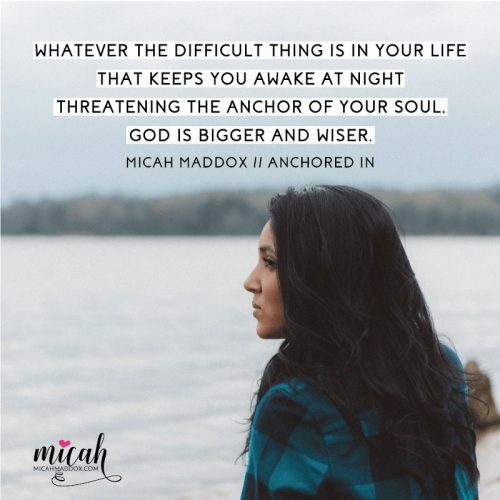 Micah Maddox issues this powerful reminder within the first few pages of her new book, Anchored In: Experiencing a Power-Full Life in a Problem Filled World. Micah uses personal experiences and Biblical foundations to remind us that too often we try and rely on our own power amid our troubles, and not on the Lord or the help He left us in the Holy Spirit. Micah teaches these truths in an engaging, caring and personal manner that is relatable. The book is arranged in four parts: Past Power, Present Power, Potential Power and Anchored in the Promise of God’s Presence. It has twelve chapters, which can easily be used as a weekly devotional or study. There are three sections at the end of each chapter, Questions To Ponder, which are awesome for journaling, Praying God’s Power, a prayer you can read and claim and Experiencing God’s Presence, a scripture that lends the chapter contents to further meditation and study. I could continue to list more of Micah’s beautiful insights, but instead I encourage you to order this book, grab your go to hot drink, journal and Bible, and discover your own comfort found within the pages. To order this book, please click here. Until next time, remember, He has your back! Please note, I received an advance copy of this book from the publisher. All opinions are my own. Next Post Encourage One Another…I Dare You!